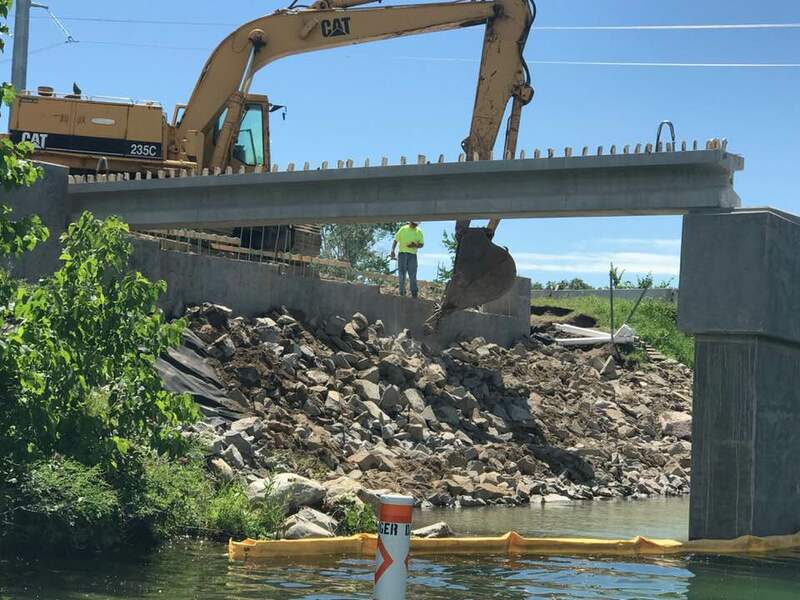 Replacement of the I-94 bridges crossing Lake Latoka has begun in 2018. Both the westbound and eastbound bridges will be replaced. Brian Bausman, MnDOT District 4 is Project Manager. 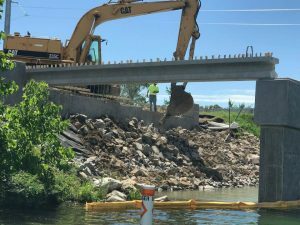 The bridges are currently planned over two construction seasons, however the contractor is exploring options to complete both bridges in one season. Please be careful going under the bridge! There will be updates posted on the LLPOA Facebook page and via email. Grilled hamburgers, buns, eating utensils, and beverages will be provided by the lake association. Have a great time meeting old and new neighbors!